Display manager may not work correctly without Guest Additions. 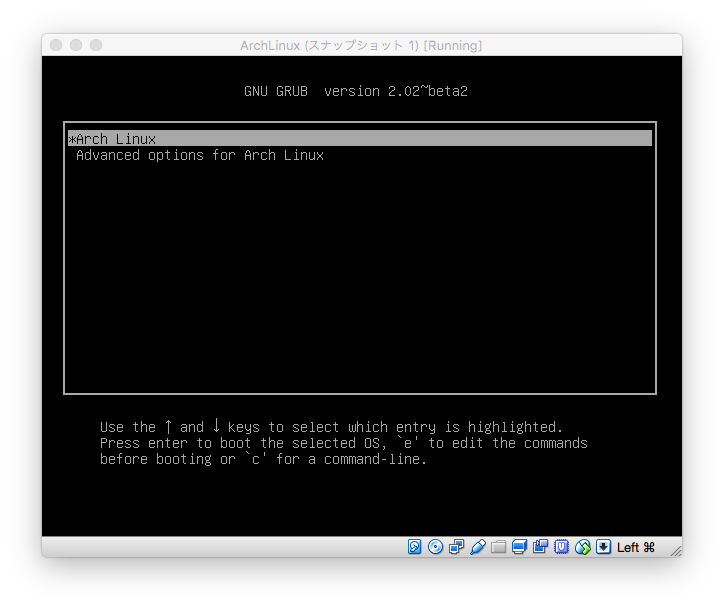 This article will describe installing Guest Additions on ArchLinux with single user mode for disable running display manager. 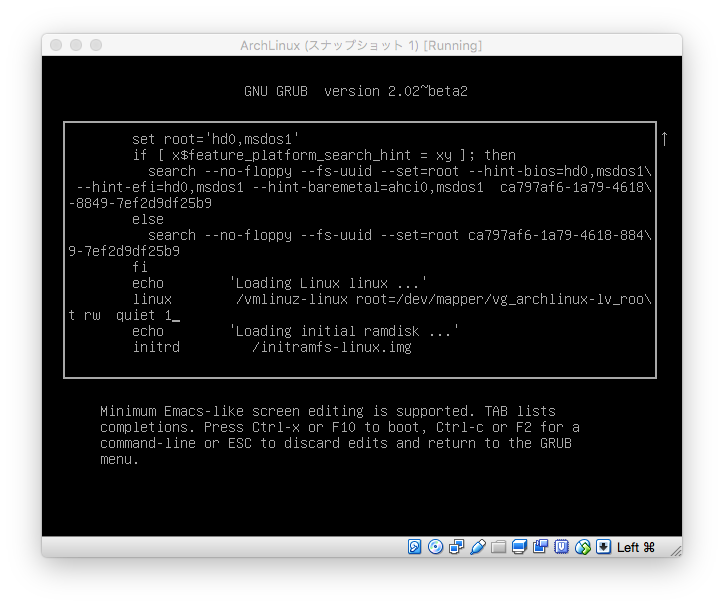 Press e key at "Arch Linux" of GRUB menu. Append "1" at linux statement. Press Ctrl-x for booting ArchLinux. Now single user mode is running. 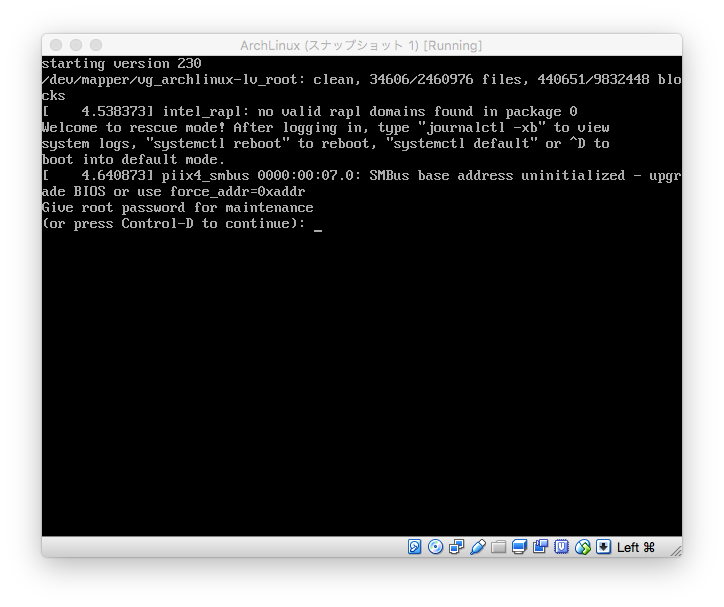 Input root password for login. Run DHCP clients for networking. If you do not use DHCP client, please set IP address, routing information and DNS server information manually. Install packages with pacman for building Guest Additions. Mount CD Image to /mnt. Run scripts for installing Guest Additions. 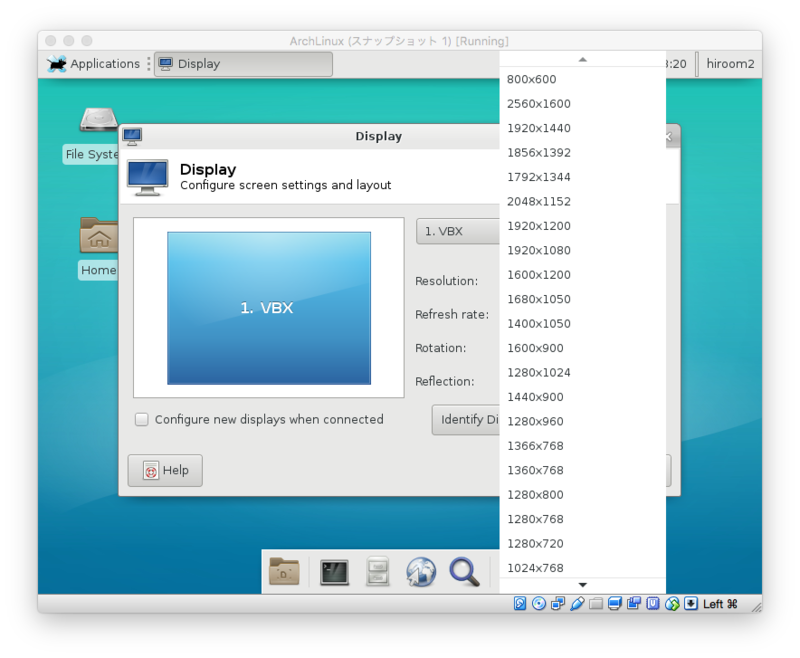 Display manager will work on Xfce + LXDM desktop and display resolution will be improved.